A classroom contract provides a framework for classroom expectations. It helps to create a positive learning environment and to build relationships built on mutual respect. I imagine that being a student in a classroom without clear teacher expectations would be a bit like going to work without management or a job description. When Should We Create a Classroom Contract? 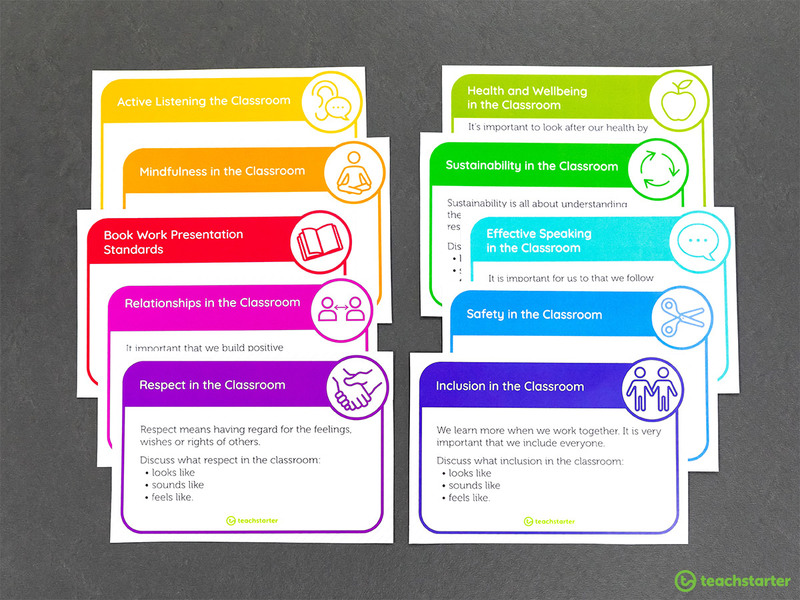 Many teachers choose to share their classroom expectations and create a classroom contract at the beginning of the school year. There is no such thing as the wrong time to create a student-led classroom contract. I have created some hugely successful classroom contracts with my students halfway through the year! Also, it’s worth bearing in mind that it’s likely that you and your class will need to revisit your classroom contract, refresh it and update it as the year progresses. I can’t emphasize enough the importance of planning a collaborative learning experience and creating a student-led classroom contract. A classroom contract that is meaningful to your students relies on you giving your students ownership of what goes in it. 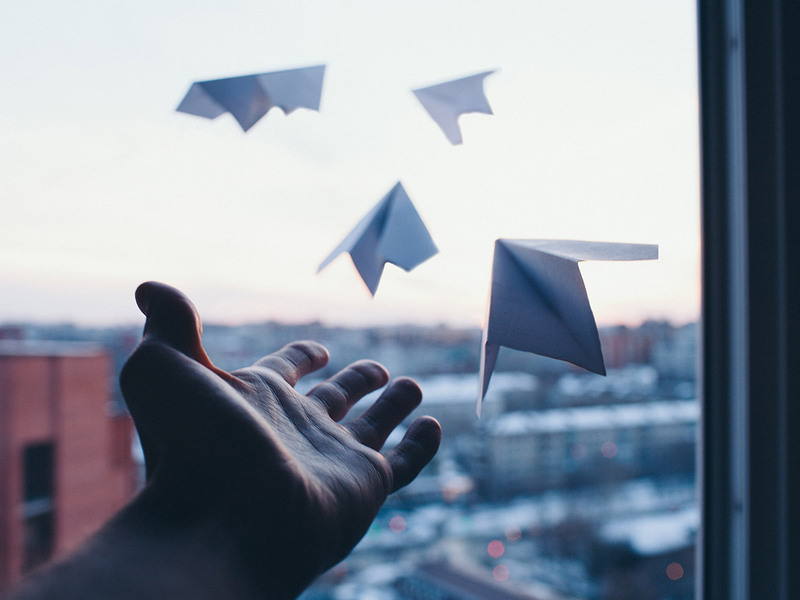 Your job is to launch it. Creating a student classroom contract and establishing classroom expectations doesn’t happen overnight. It doesn’t even happen in one lesson! The most successful classroom contracts that I have experienced have taken upper years students four or more learning experiences (or lessons) to create. There are many ways to create a student-led classroom contract. This is just one tried and tested way. Your class WHY is the purpose, cause or belief that will drive you to create a student-led classroom contract, to implement it and to stick to it. What is the purpose of a classroom contract? Why is a classroom contract important? 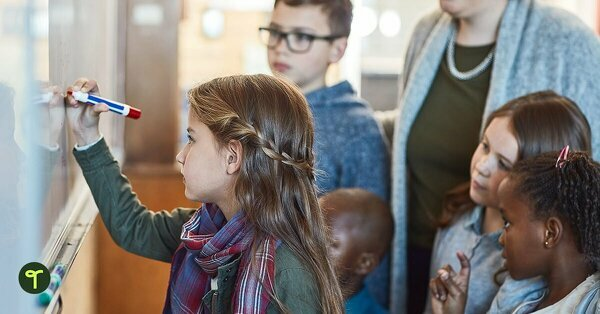 How will a classroom contract benefit you? What would our classroom look, sound and feel like without a classroom contract? 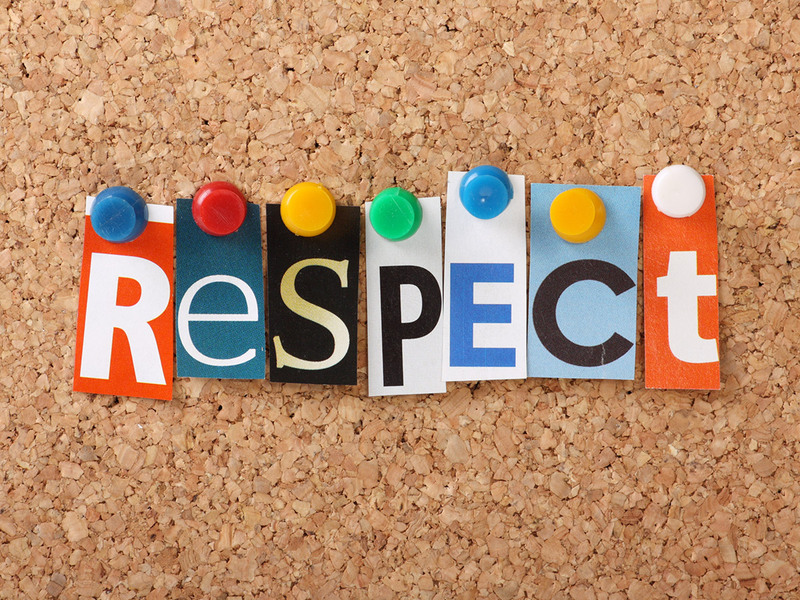 The next step to creating a classroom contract is to lay the foundations and to discuss the value of respect. Our brand new Classroom Contract Task Cards have been designed especially for creating a student-led contract. The task cards have been designed with a small group activity in mind. The prompts on these task cards encourage students to think about how positive behaviors might look, sound and feel like. 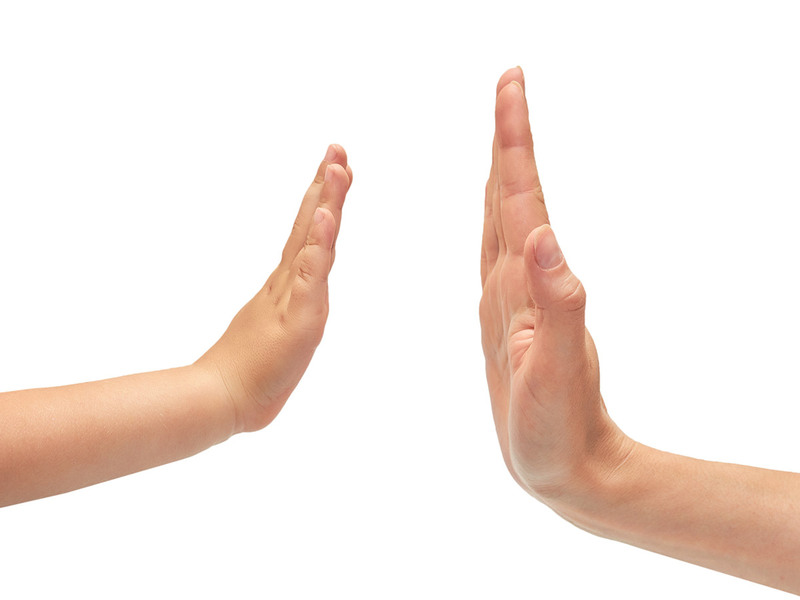 The behaviors are linked to respecting self, others and the environment. Our Y-Chart Graphic Organizer is a brilliant teaching tool and is crying out to be part of the collaborative learning activity! Arrange your students into small groups. Allocate roles using our Cooperative Working Role Cards. 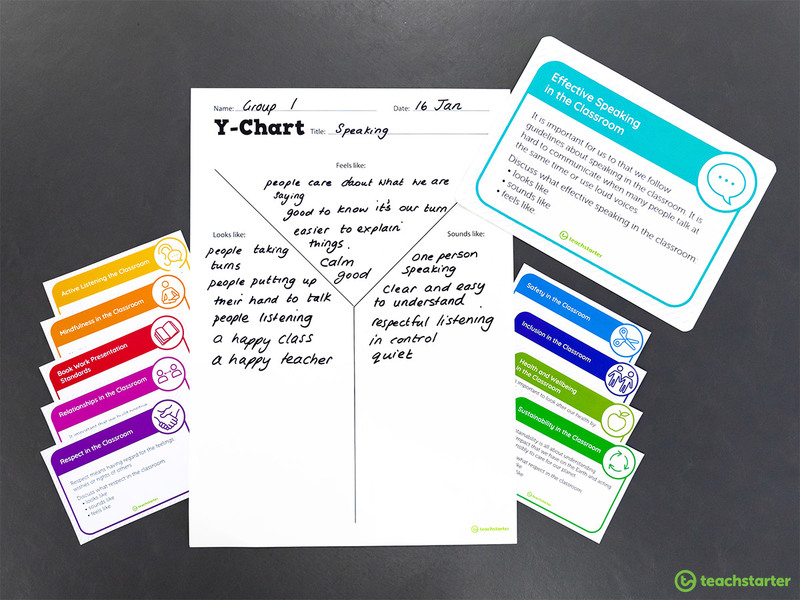 Provide each group with one of the Classroom Contract Task Cards and a Y-Chart Graphic Organizer. 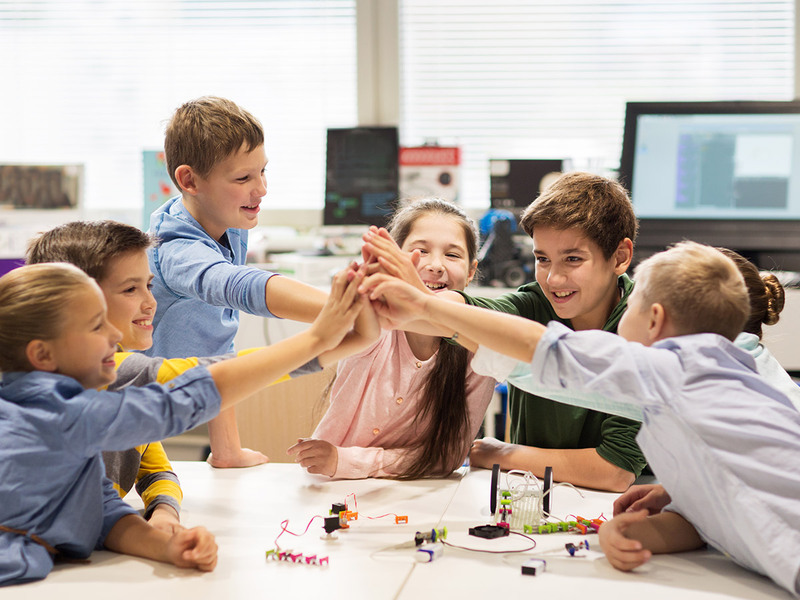 Encourage your students to brainstorm ideas and record them on the Y-Chart. 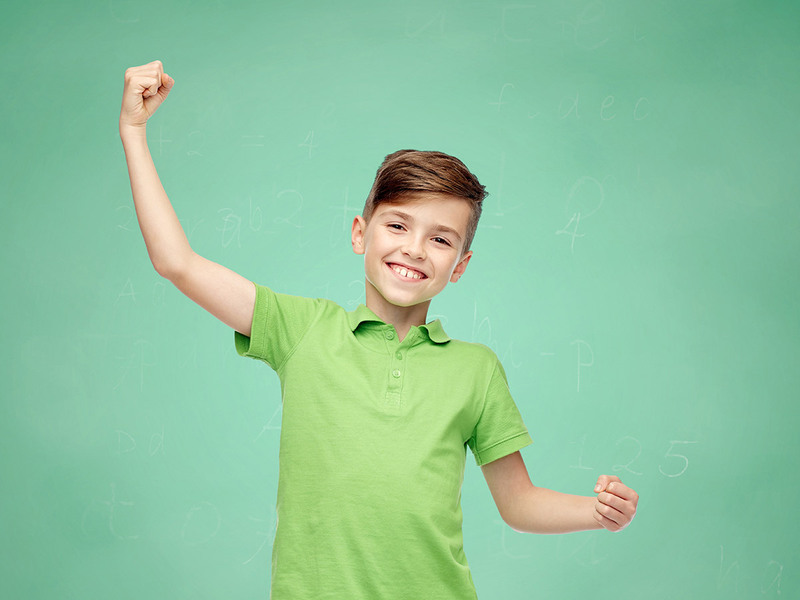 The ‘feeling’ section can be a bit challenging for some students – just encourage them to think about how it would feel to practice that behavior. At the end of the learning experience, draw out that in fact, life will feel pretty good in the classroom when there’s a united agreement to respect ourselves, each other and the environment. 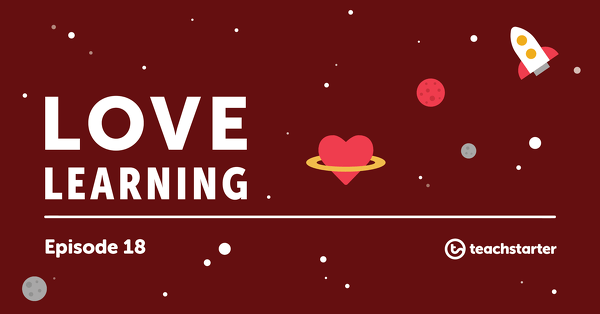 By now, your students will be bursting with ideas about how to make your classroom a great place to be! What’s more, they will know why a contract is important and how they will benefit. The next step to creating a classroom contract is to ask your students to think of three behaviors or actions that they would like to include in the contract. Encourage your students to start their sentence with ‘do’ rather than ‘don’t’. When your students have thought of three ideas, encourage them to stick them on the board under the corresponding headings. The next step is perhaps the hardest! It’s time to pick out the most important ones and put the others to one side. You’ll probably find that there are double-ups and also ideas that can be combined. There is no golden rule about how many classroom expectations that you should have, but aim for no more than two per area of expectation. Any more than this and your students will find it hard to manage and you’ll find it too hard to implement. When you have whittled your classroom expectations to a number that works for you and your class, you are there! Choose from our huge collection of Editable Page Borders Teaching Resources and see your classroom contract come to life! I used our Funky Chalkboard BW – Portrait Page Border and added a splash of gold. 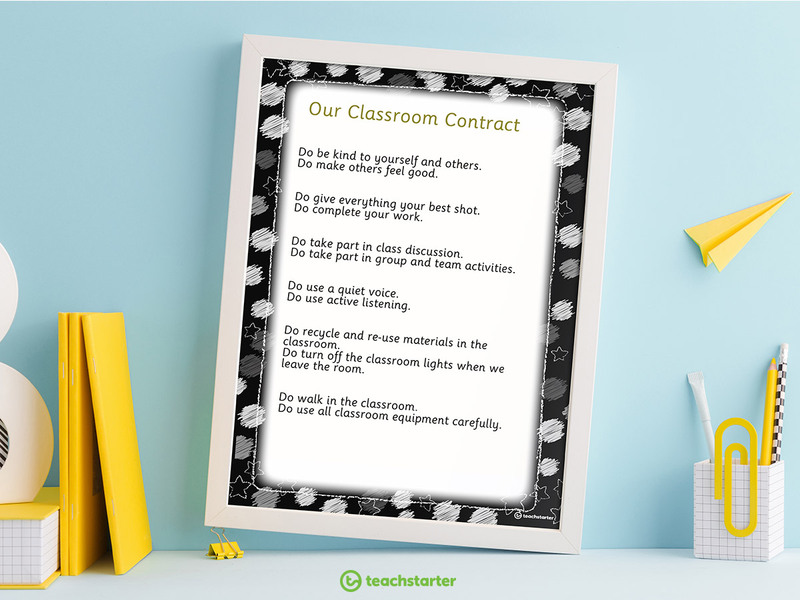 For a special touch that will make a big impression, frame your classroom contract to give it extra importance. I love to present each student with a laminated copy of the classroom contract and to shake hands. 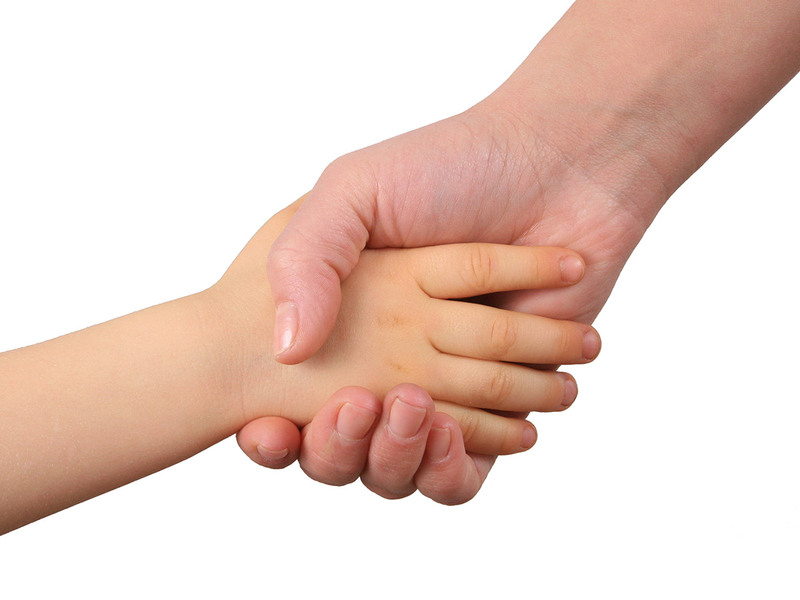 It’s a powerful gesture that goes a long way. Another top tip is to encourage your students to share their classroom contract for accountability. Why not share it with the whole school as part of an assembly presentation? Or, you might like to strengthen home and school relationships by inviting parents and guardians to come in for a commitment ceremony. After all of this hard work, one would like to think that it’s gonna last. The reality is, that unless you make frequent reference (we are talking several times each day), to your new classroom contract it’s likely to evaporate into insignificance. Giving explicit praise linked to your classroom contract is crucial. For example, “I am going to give Lachie a table point because I noticed him looking at Sophie when she was speaking”. 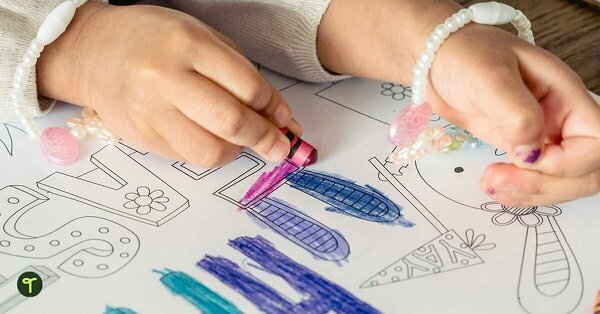 Link your classroom contract to you classroom reward system and reward your students for upholding thier committment to the classroom contract. 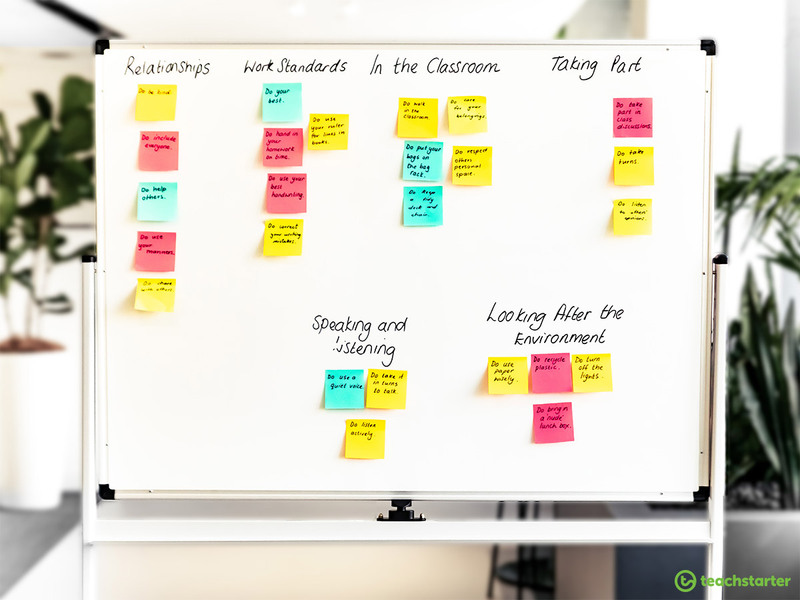 For more tips, ideas and resources to support classroom management, read our blog 5 Steps to Using Classroom Reward Systems in a Meaningful Way. Believe me, it’s worth every minute of planning, preparing and doing. I would love to see your own unique student-led classroom contracts. 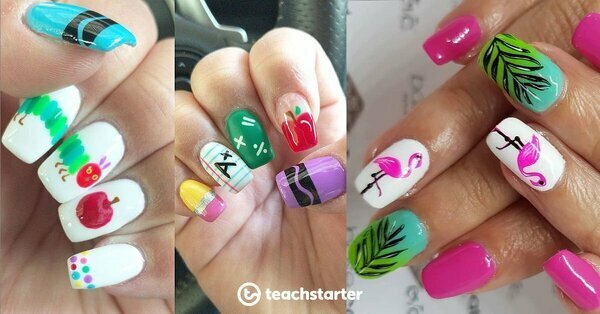 Share the Teach Starter love by sharing your photographs on Instagram #TeachStarter.